Mahavishnu Orchestra: Birds of Fire. 1973.
warning: great tune, extremely infectious. THE Herbie Mann track. Great listen. this tune stays on mind for a long time. very catchy and beautiful. I already own ‘Memphis Undergroud’, and love it. As a flautist just starting to learn jazz, and as someone who enjoys his music, i want some more of his stuff. What record should i get next? Good stuff to listen 2. Thanks for d post. 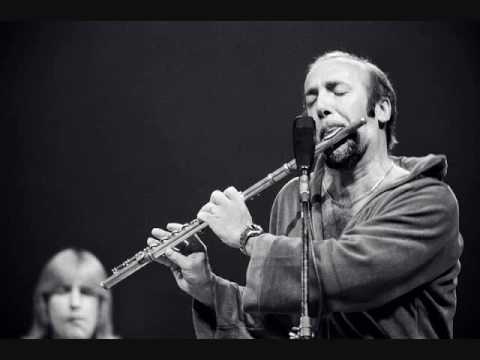 Looking for other 60’s jazz flautists with a similar hip sound to Herbie Mann. Thanks! ’61 is much before I was born. I think music was more honest and heartfelt then. Tired of freakshow music of the current times. Listening to this after quite some time. I’m familiar with a lot of the masters- herbie mann, frank wess, hubert laws, etc, but I can rarely ever seem to find albums that are purely flute (they usually have sax on most songs). What are some albums I can get? Also, as of now my favorite is Frank Wess’s Wess to Memphis. What are everyones favourite jazz songs? I love anything by Miles Davis, Herbie Mann, Charlie Parker and Duke Ellington…..but i do love everything! Comin Home Baby remains one of my personal favs.